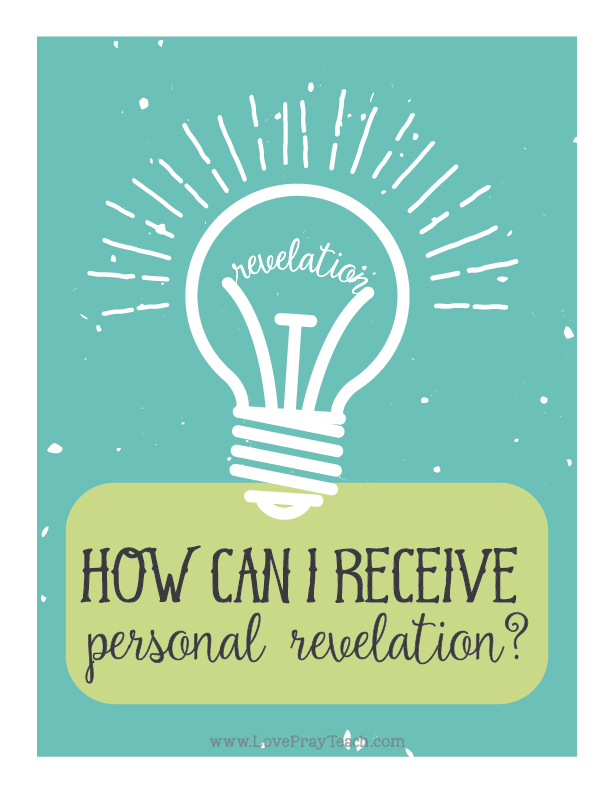 How can I receive personal revelation? You can use these posters to display in your classroom to introduce the theme of the lesson for that week. 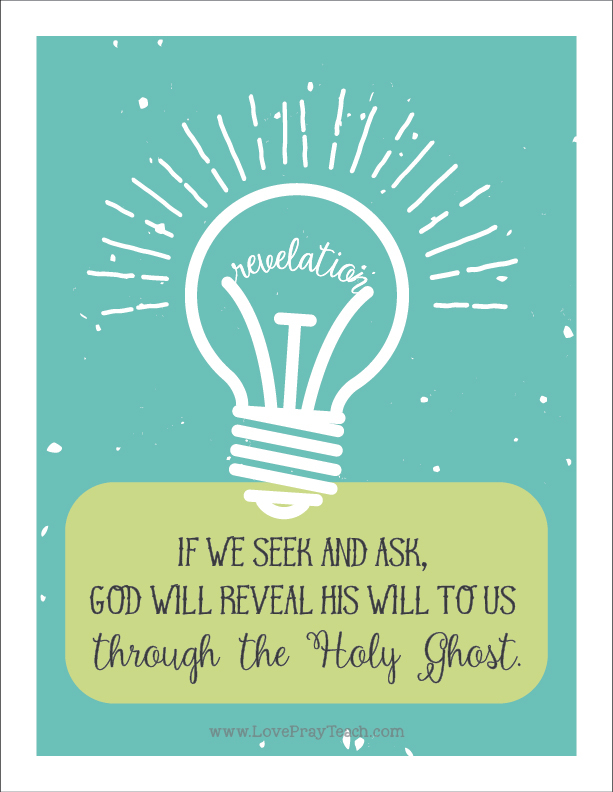 There is also a blank poster included if you'd like to add your own quotes/scriptures. There are 6 to a page. 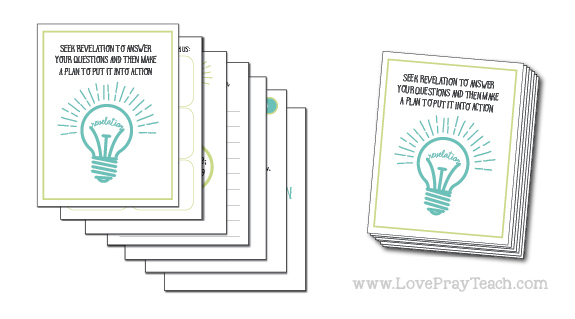 These little handouts can be used in numerous ways. They are the perfect size for the girls to use on their bulletin boards at home, taped in their locker at school, they can be collected throughout the year and made into a little book by punching holes in the corners and using a key ring to attach them each week. If your YW use class journals or smash books, these are the perfect size to tape into their individual books. These little cards have already written on them all the scriptures that were mentioned in the lesson. 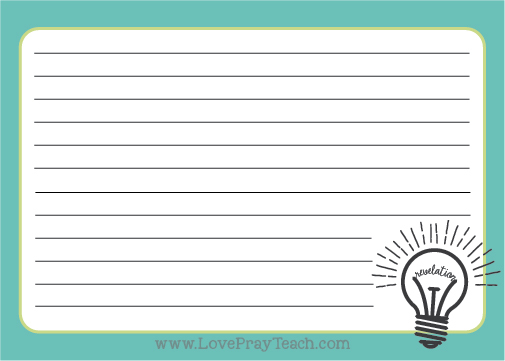 As always, there are blank cards included if you want to add your own scriptures! 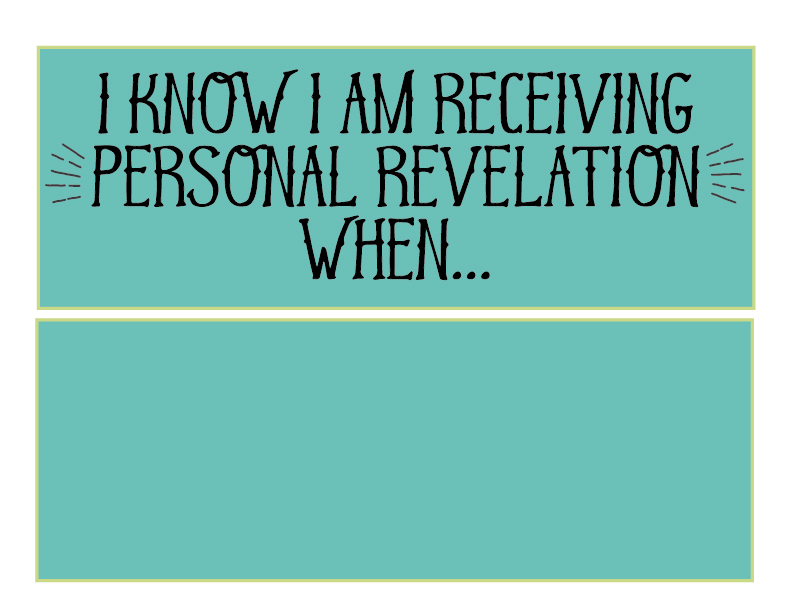 In "Introduce the Doctrine" in the lesson, it suggestions to write on the board: "I know I am receiving personal revelation when...". I made a board strip with this sentence that you can use on the board. You can hand each girl a lightbulb card and have her write down her thoughts, then tape each onto the board under the board strip. There is also a blank board strip if you'd like to add your own words! 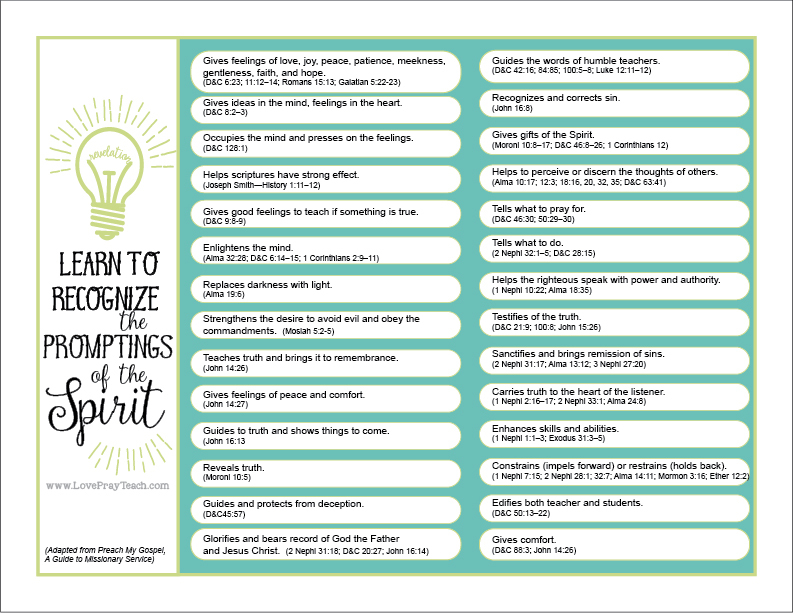 In the lesson, it suggests copying a chart from Preach My Gospel for each of the girls. I learned so much from reading this list! I designed the chart to match the lesson. I would use this chart by having the girls try to identify with a few of them. There are 28 in all which could take more time than you'll have! You could have each girl pick one or two and talk about a time that she felt that prompting. You could also hand them the chart and have them color in or check the ones that they have felt in their life. There is so much good information in this lesson that I couldn't fit it all on one worksheet! 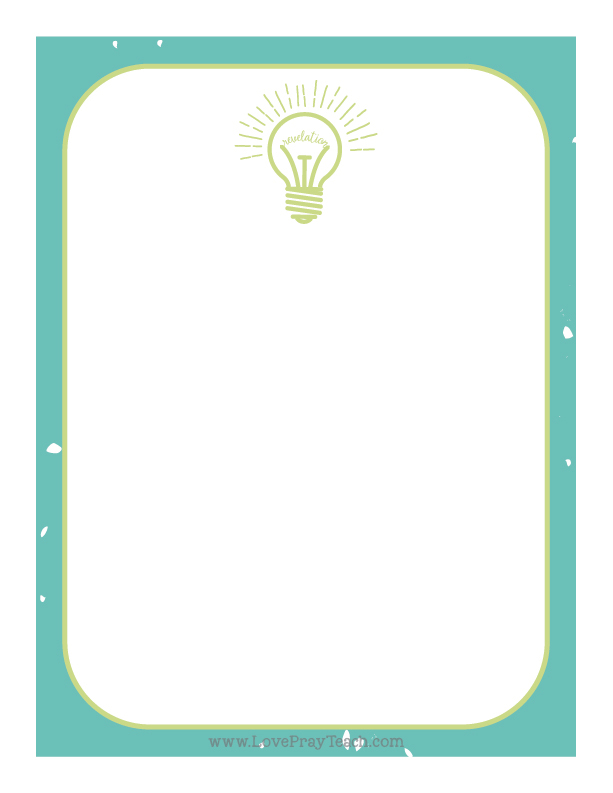 I decided a little booklet or flip chart would be perfect! There are 6 pages plus a front cover. Print them front to back and cut in fourths. I think putting 2-3 staples down the side would work the best, or get creative and use ribbon, key rings, etc! The first two pages you could do as a group. The next two pages, have them work individually. The 5th page, work as teams or a group again. The last page, have them fill in one way they feel like they know when they are receiving revelation. I thought it was important to put this at the very last, after they have studied and learned to recognize what revelation is. "Have [the young women] select one of the wordstrips that you have prepared. Let each of them imagine they are describing the sensation to someone who has never experienced it. 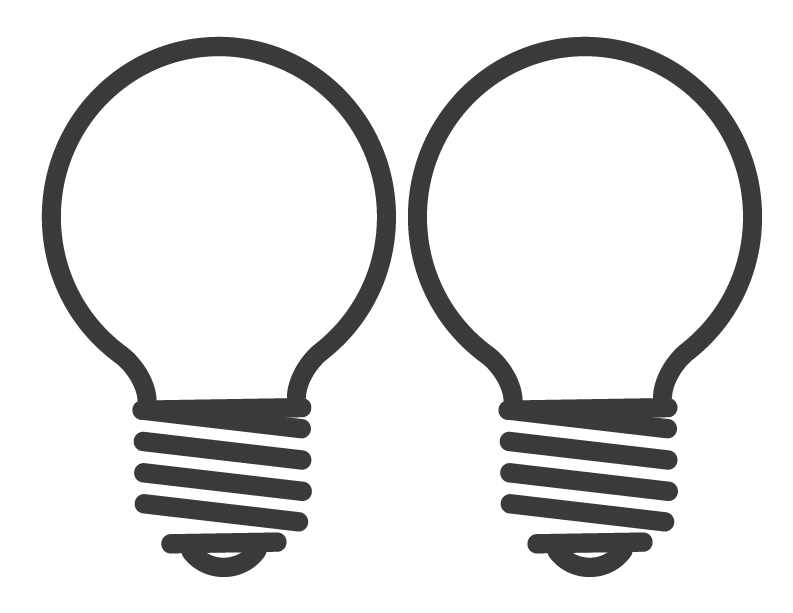 Afterward, explain that there are some things we can learn only through our own experiences. 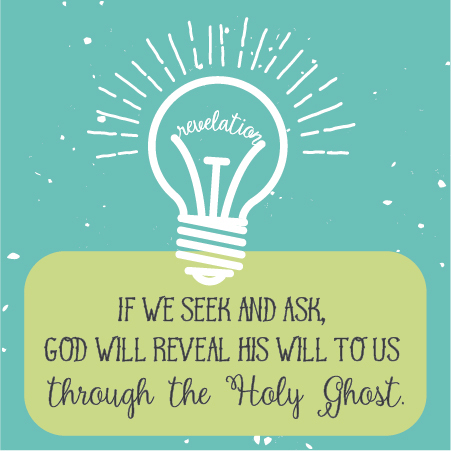 This is why we must make an effort to look for the guidance of the Spirit in our own lives. We must each learn to be so familiar with it that when we have an important need we will understand how to get guidance and help. The more experiences we have with the Spirit, the more confident we will feel about recognizing his presence."